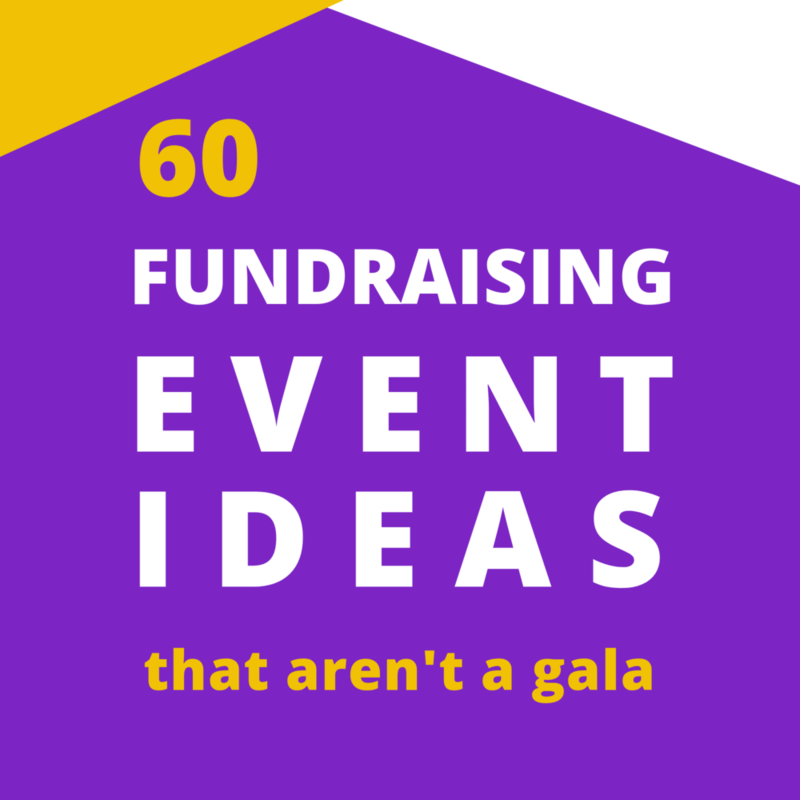 In order to have any sort of fundraising event, what do you need most? A list of people that you can actually invite to join in! 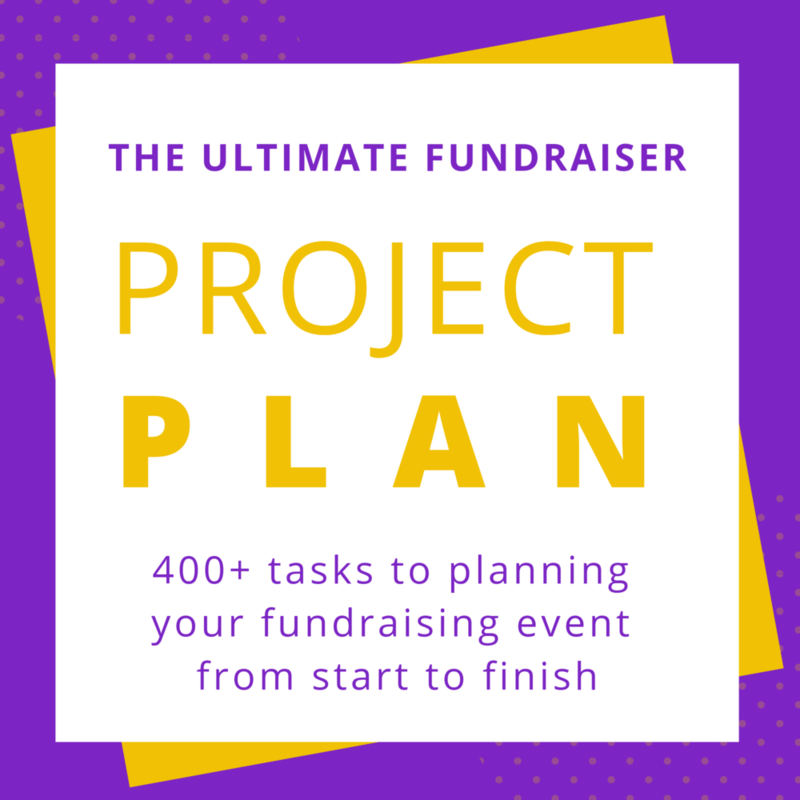 Here is a list of 25 ways that you can build a list for your next event. The methods listed here skip the whole reaching out to complete strangers who aren’t ready or interested in you or your message. Any of the things listed here will help you to reach people who want to hear from you, people who want to help. 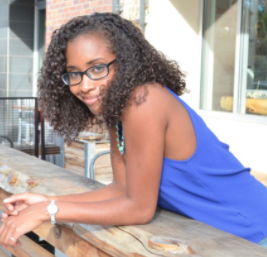 They will also help you to build strong, lasting relationships that you can use well past your first event. You don’t have to do them all now, or ever. Just start by choosing a couple that resonate with your personality and your mission. Find events in your area that might have a similar target audience as the one that you would like to build. Attending as a guest can be a great opportunity to meet people organically, and also to get tips on how to create a great experience for your own guests. Collaboration is a great way to get your name out there. Team up with another organization that is related, but not directly competing. This gets you in front of their audience, and with the right partner, can also can make planning an event easier and cheaper. Many restaurants and local businesses are always looking to grow their own customer base and to give back to the community. Teaming up with a local business makes them look good, can increase their business, and with the right promotion, can largely grow attention for both parties. This can be a great way to get visibility for your event. I recommend using only the platforms where you already have some sort of following. You can also send personal notes to some of your current fans and ask them to share the information about your event. Make sure this has clear, relevant information about the event, a place for people to sign up for updates, and if you are selling tickets or sponsorships, then include a way for people to pay directly from the website. I know people can be shy about asking friends and family to share their projects, but really, this is can be the most helpful group in your network. They already have a personal connection to you, and are therefore more likely to say yes. Also, while I don’t recommend being too pushy about it, don’t be afraid to send a little reminder if they forget. Just be tactful about it and allow someone the option to decline without having to flat out say no. If you have a team of staff members or volunteers, ask them to share it out with 3 people that they think might be interested. It’s a small number that doesn’t seem overwhelming, but adds up fast! Team up with current partners or supporters and ask them to share with a friend, or to share the information on their social media platforms. Often times with events, people won’t sign up until they see who else they know that’s going. Make it easy for them to decide to join you. Lots of events will host free or low cost tables or booths for non-profits and other types of organizations. Some larger companies will even host non-profit fairs, just for their employees. If you know a member, see if they will introduce you and your event at their next chapter meeting. This is NOT a recommendation for everyone. Before you do this, make sure you know where your target audience is on these platforms, and that you’ve done enough research to know that your ads will appeal to them. There’s no point in spending money on ads if you aren’t sure about these factors. These are usually fairly cheap. Again, make sure that this strategy will actually reach your target audience. Be sure that they are already reading what ever publication that you place an ad in. This should be low to no cost. Hosting a happy hour at a bar is a great option. A lot of times you can negotiate to not rent a space if you come on a less busy day (like a Tuesday). This is also appealing to people because they get a chance to potentially network, and they can leave whenever they want. Have a story that you think is worth sharing? Reach out to your local news station or a specific reporter. Make sure that the story is crafted in a way that is interesting to them before you ask. This makes it more likely for you to get on the air. Connecting with others in your field or related fields can be huge for growing your network. You can build support from other professionals and potentially get to know some people in their networks. 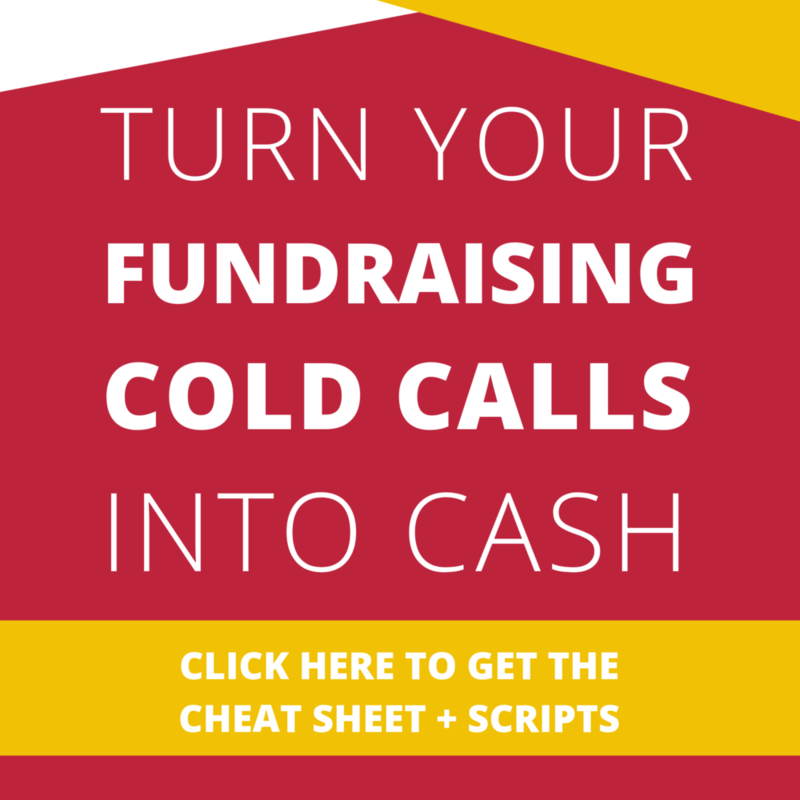 This starts with Google and cold calling, but with doing the research first, you are actually only going to reach out to companies that might be interested in your event or cause. Please yourself (and them) time by doing this part first, instead of just Crop Dust Calling everyone you can find a phone number for. This goes along with the line above. Do your research first and go for the companies and people that you think might be interested in what you do. This one is a no-brainer, but is hardly ever done. A lot of times people will reach out once, but won’t follow up because they don’t want to bother anybody (guilty!). The thing is, in doing this you’re forgetting that people are super busy. Often times they either never saw your first note, or might have gotten caught up in something else and forgot to respond. Sending a friendly reminder that isn't pushy just gets you back on their radar. Give people the chance to say no on their own, don’t do it for them. Don't just collect business cards from people that you meet and do nothing with them. If you liked talking to someone, and want to meet up again, reach out after and set up a meeting over coffee or lunch. Its a great low-stakes way to see if you would be a good fit to work together in the future. This one goes in with tip on utilizing your other social media accounts, but I also wanted to mention it on its own because of the nature of how its best used. This tool can help you reach out to specific people in your network who might be interested themselves, or that might know someone that you’re trying to reach and can help make a personal introduction. 21. Volunteer at other events with a similar audience. 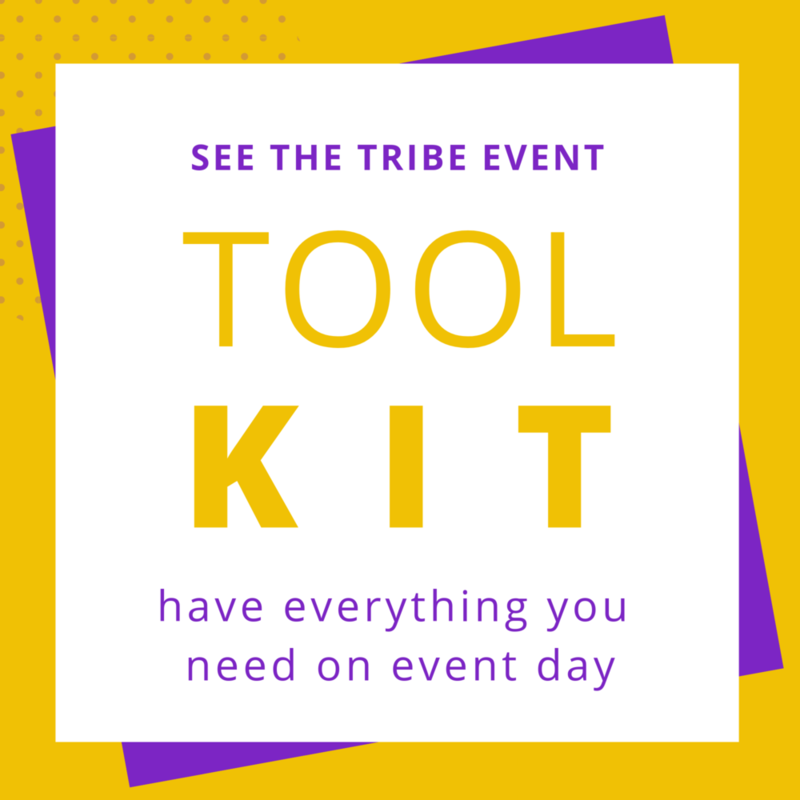 Like attending other events, you can organically meet people while also getting the “behind the scenes” details of what to do (or not do) with your own event. 22. Have an actual list! With notes. You can start as an Excel or Google sheet to keep track of who you talked to, when you talked to them, and what was said. This is also great for being able to keep track of personal details that you can follow up with next time you talk. Give people a visual of what you’re talking about. Before businesses buy in as a sponsor, they will ask for these materials or a sponsor letter so that they can take it to the decision makers, or look up your organization to make sure that you match up as a potential partner. You can either hire a designer to help you with these, or use tools like Canva, which make it super easy to have professional designs. If you are a non-profit, this is a great way to build relationships with most of the businesses in your area. Also ask your local Chamber if they put on a non-profit and small business fair. Another way of meeting other professionals in your field, or folks in other organizations that you might be able to partner with. Look up the groups near you and see which ones are a best fit for the type of people you want to connect with and the culture that they’ve built within the group. Any group that you join should be one that you’re first interested in personally. You want to make sure that you vibe well with them, because the goal is to build real relationships here. 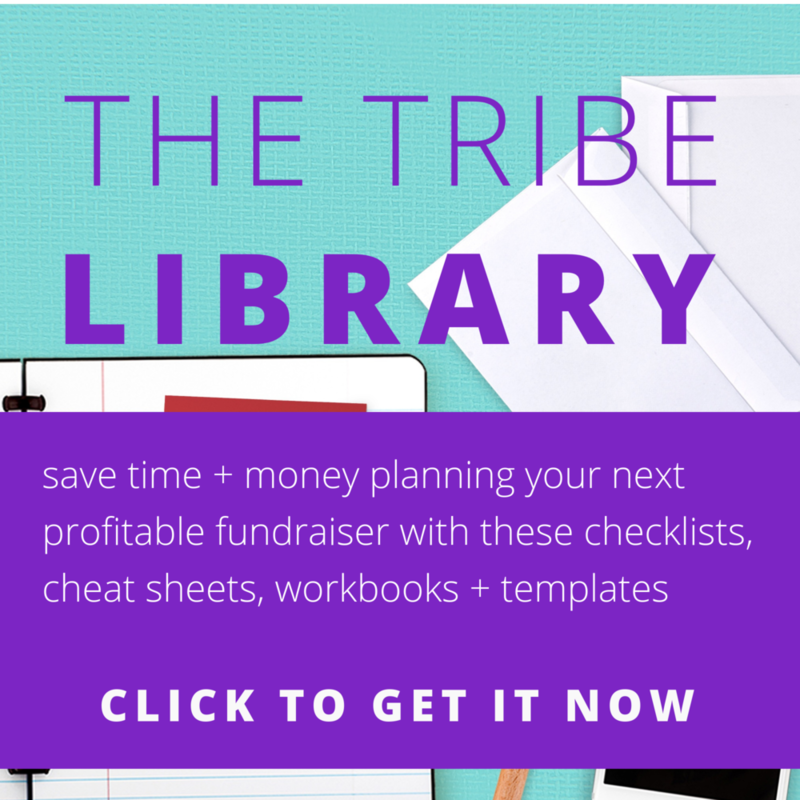 25 ways for you to promote your event while building your general list at the same time. Once you try a couple, be sure to reach out. I’d love to hear what you found helpful, how they worked out for you, or which ones you skipped. Also, if you have any other methods for building your event list that I didn’t mention here, let me know in the comments below!